Cystic fibrosis (CF) is the most common fatal genetic disease affecting Canadian children and young adults. At present, there is no cure. A drug called Orkambi has been approved by Health Canada and trials show a significant improvement in lung function. 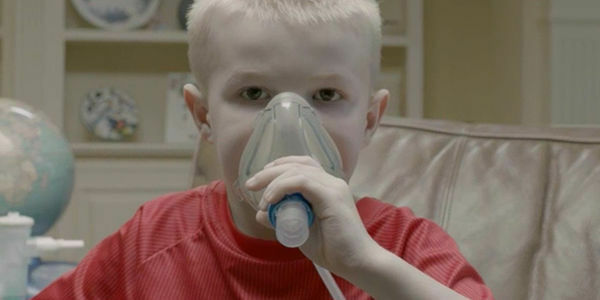 Despite support for the drug by the directors of all of Canadas accredited cystic fibrosis clinics, the Canadian Drug Expert Committee (CDEC) has recommended Orkambi not be covered by provincial health plans. As Canadians, we pride ourselves on a public healthcare system that takes care of everyone. But right now, that system is leaving hundreds of people without the care they need, denying them access to a medication that may improve and could potentially extend their lives. This is a drug that can give people living with cystic fibrosis better days with the ones they care about. Help us tell the provincial governments how wrong this decision is.